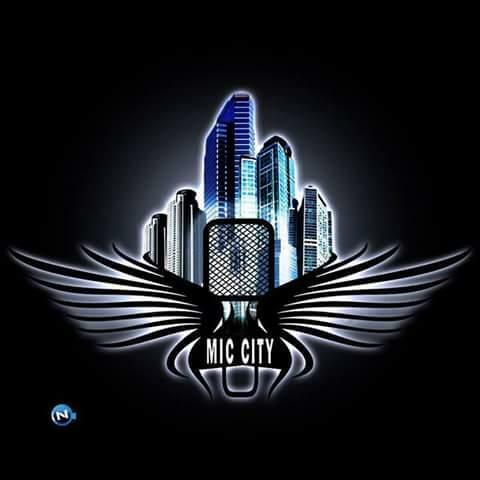 Another Mind blowing Hip-hop is Here again. 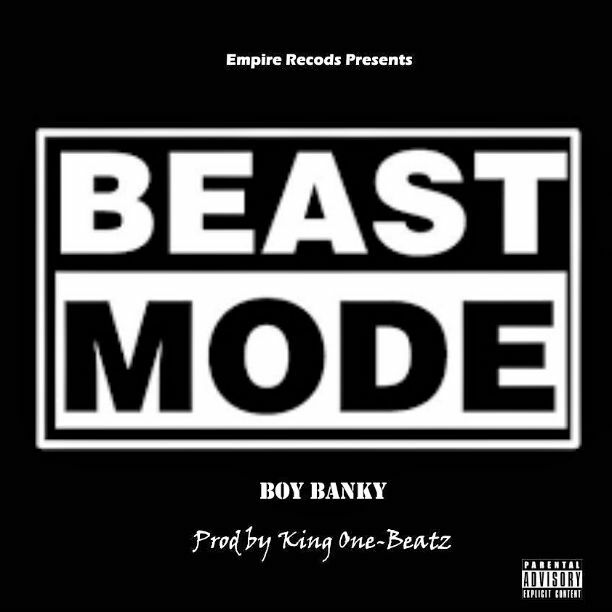 Boy Banky has just drop a Tangible rap. 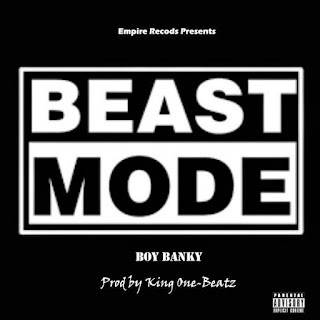 Titled "Beast Mode"
A song that is topping the Reverbnation hip-hop chart for Tema.